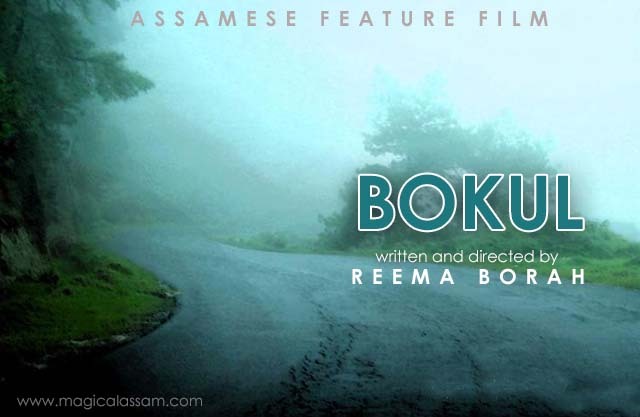 Graduated from FTII (Film and Television Institute of India) Pune, Reema Borah is an aspiring new age director coming up with her first Assamese feature film Bokul. She has already made her mark in national and international domain through her short films and documentaries. Reema Borah’s work like Xihotor Katha, which was part of various national and international festivals. Similarly, her short feature ‘Echoes of Silence’ bagged the 55th national award for music. Feature length film Chaatak bagged the special mention at IDPA, 2010. For generating funds for her first feature film, Borah chose the pioneering step, crowd-funding. “I have mainly put up the appeal for contributions on my Facebook page and have created a separate Facebook page for Bokul. I hope to make my film with the help from my friends and well-wishers,” she said. The team still looking for more contributions, so if anyone is interested in being part of the movement, they can contact at bokulthefilm@gmail.com and mail their queries. You can also watch this Official Facebook Page of Bokul.